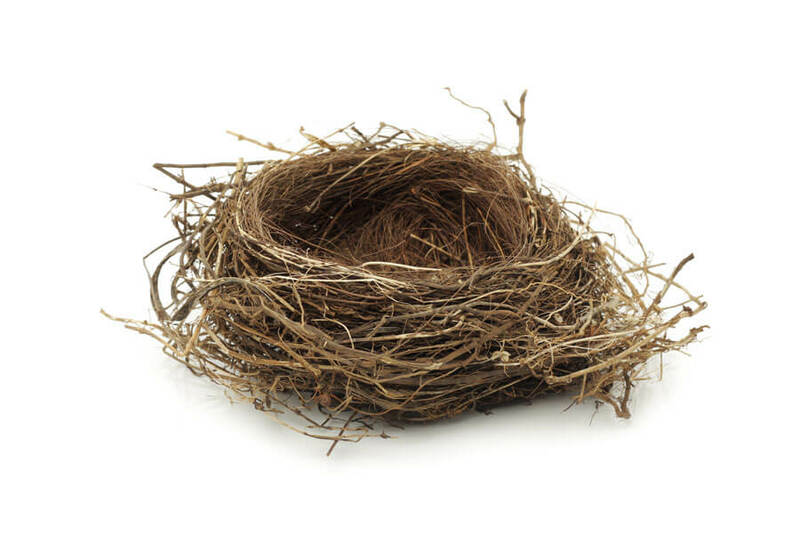 I am in a new phase of life, commonly referred to as “The Empty Nest.” I dropped my youngest child at college last year and am adjusting to what this means for my life and my business, and how these relate to each other. It seems fitting to pay more attention to the decisions I am making on a short term and longer term basis. My approach to decision making has been much more deliberate than at other times in my life, perhaps because I am viewing this as a “fresh start” and most likely my final pass at combining life and business. I have established 3 steps for making decisions – whether decisions for tasks for a single day, or for a week, month, quarter or year. I recently spent time researching and practicing methods for productivity. I implemented some new practices, such as meditation, inbox pause and list making. I also utilized tools such as Rescue Time and Pomodoro breaks. While at the time, I was really focused on these new things, as time has gone on I have found myself falling into old patterns. I don’t meditate as often as I hoped to, I am back to checking my inbox every 10 minutes to look for something new to distract me, and have not been taking time for regular breaks. It’s like when a diet is “over” we go back to eating all the stuff we deprived ourselves of while on the diet. Why does this happen? Breaking habits in the short term is easier than the long term. It takes a lot of focus to maintain a new pattern of behavior. During the “diet” period, the priority is eating what you are supposed to eat and not eating forbidden foods. Similarly, when focusing on productivity and healthier lifestyle practices, this is the priority, coming before all other things. Unless the new pattern becomes “unconscious,” once it is no longer a priority or focus, it is easy to fall back into the familiar old habits. I realize that for me, on a day to day basis, being productive may not always be the priority for that day. It’s ok to make the priority putting off a work project (as long as it is not a critical deadline!) in order to spend time with a friend, visit family, or clean out a closet. And that’s ok. After all, one of the great benefits of working for myself is having the ability to set my own priorities and be flexible. With that said, when you do set your priorities, make sure they manageable, with 1-3 tasks you will complete each day, week and month, to avoid sabotaging your success by biting off more than you can chew. I really, really want to learn some new coding skills and level up my development workflow. The goal of this desire is to feel better about myself and to have more self confidence. When it comes to having a goal to improve the services and quality of work I provide to my clients in order to expand my business, I realize that knowing more code is probably not going really to help me achieve that goal. If I want to grow my business, I should work on developing my business development skills, networking and expanding my business offering to include content and SEO services. When it comes to my personal life, my goals are to commit to more downtime, practice a new hobby (piano) and to volunteer with a local charitable organization. Knowing these goals, I can make some important decisions about how to structure my time over the coming months. Setting priorities and goals are based on a benefit and expected outcome. The benefit of making decisions based on priorities is that you have approached your decisions with thought and intention, even if that means you have approached a decision today to go to the movies and get a haircut.